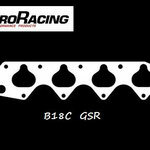 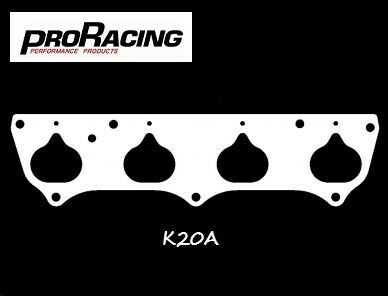 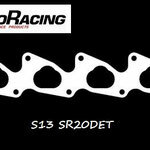 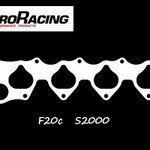 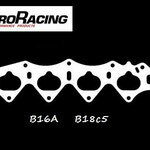 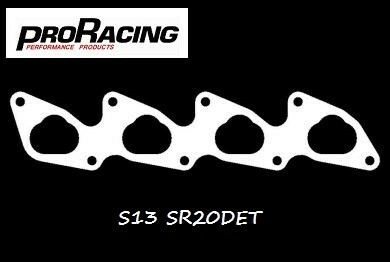 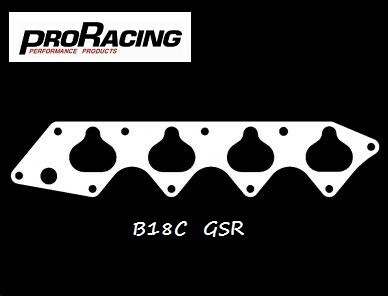 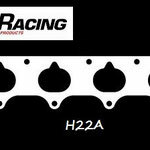 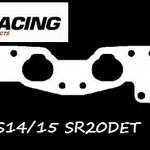 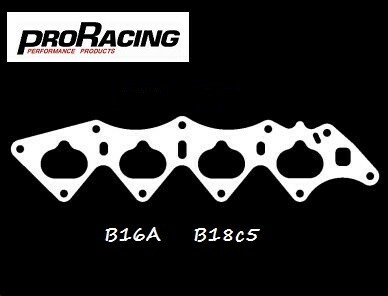 PRO Racing thermal intake gaskets are made in USA and are made from a higher heat resistant 3mm polymer plastic than many other brands, this is to prevent "creep" which happens when the pressure of the manifold bolts causes the plastic to squish out when engine heat is applied. 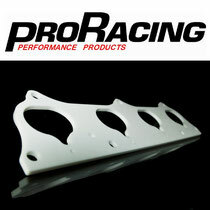 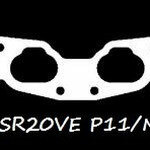 PRO Racing thermal intake gaskets act as a barrier to reduce thermal soak to the intake manifold that robs your engine of the cold air it needs to make power. 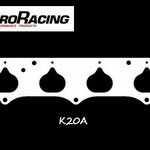 Quick & simple installation with hand tools can produce results with no tuning required. 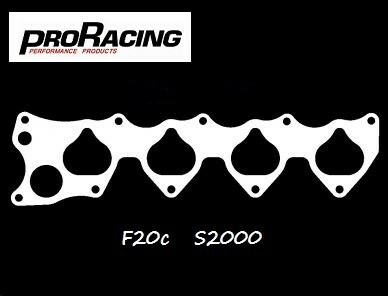 *Cooler intake charge resulting in more power. 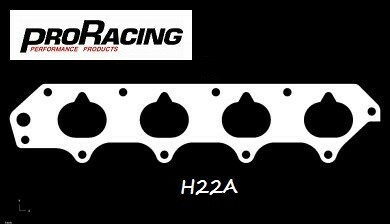 *Cooler intake charge also reduces tendency for detonation - more ignition timing or boost = more power! 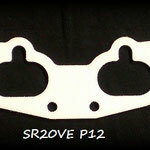 *Reusable over and over again.